Jun is a fermented, naturally carbonated beverage brewed with tea, raw honey, and a symbiotic culture of bacteria and yeast. We use raw local honey from ethical beekeepers as well as source organic teas from local and fair-trade vendors. 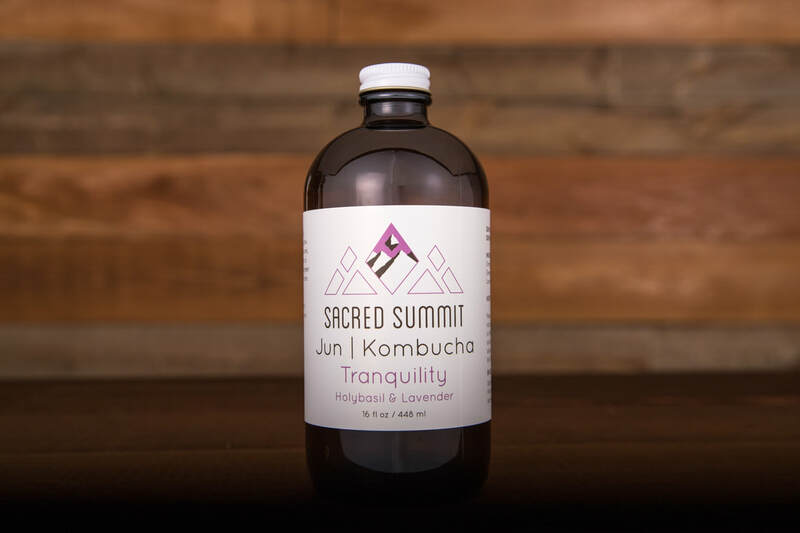 Our Jun is produced in small batches, unpasteurized, and served fresh at our retail locations and farmers markets. Each one of our flavors are deigned to effect the mind and body in a unique and gentle way. ​ Jun is a great source of probiotics, providing immune support and digestive health. Come find us at one of our farmers market locations for a free tasting! ​Holy basil & Lavender tea, probiotic cultures. ​ Yerba Maté & Guayusa tea, probiotic cultures. 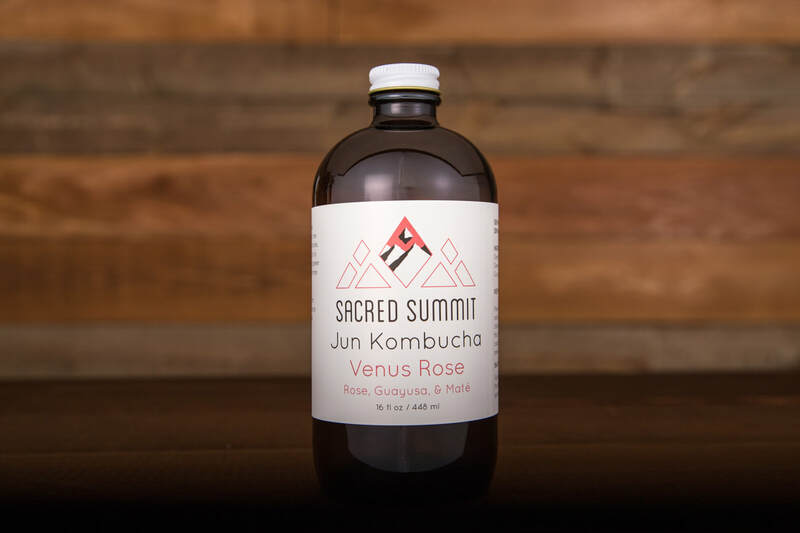 ​Hibiscus & Lemongrass tea, probiotic cultures. Turmeric juice & Oolong tea, probiotic cultures. RENT A KEG FOR YOUR SPACE OR EVENT.